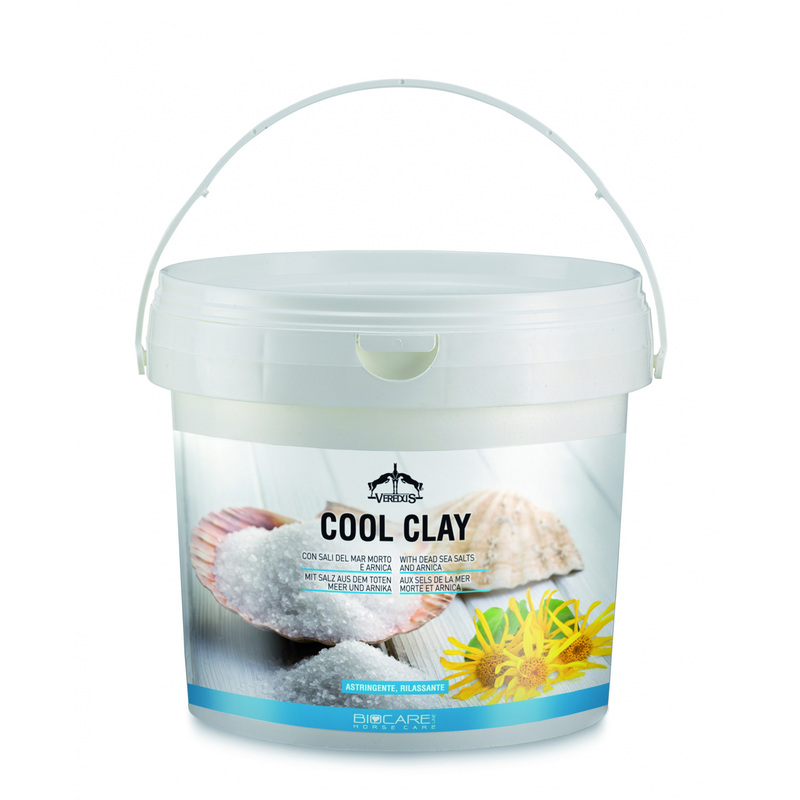 Intense relaxing effect of Cool Clay preparation promotes regeneration of tendons and muscles of the sport horses. 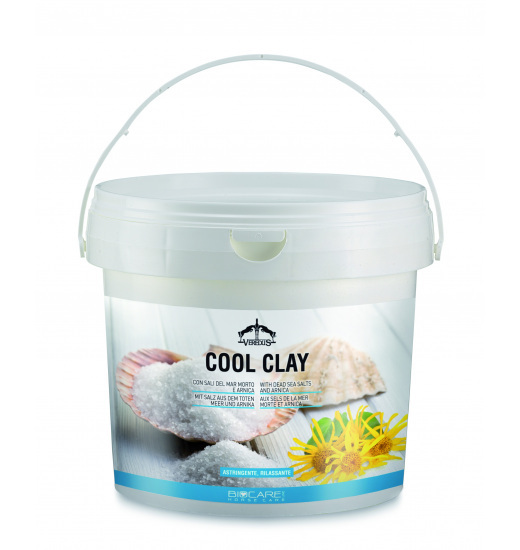 Salt from the Dead Sea has a purifying effect, facilitates secretion of metabolic impurities formed during intense work. Arnica: essential oil with excellent relaxing and strengthening activity.